The effort to save the historic Madison Theater continues. 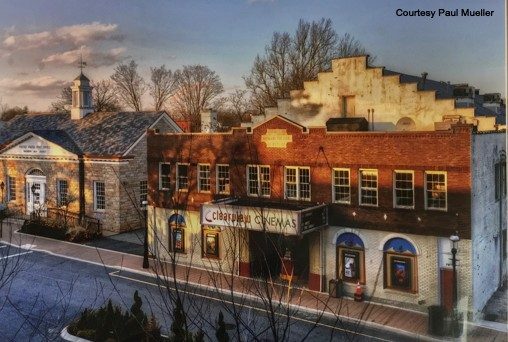 The demolition of the theater has not been approved, finalized, or scheduled. It is not too late. 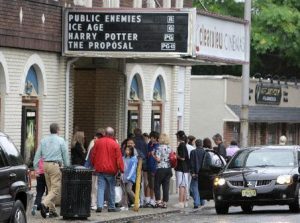 The best way to get the word out is to come to any theater related town meeting. It is also important to keep the conversation going, so let fellow Madisonians know what you think by writing to our local newspapers. For more information on the vandalism that was the destruction of Penn Station, check out: The Original Penn Station Documentary. Videos of some of the Town Hall presentations: See what your fellow citizens have to say.